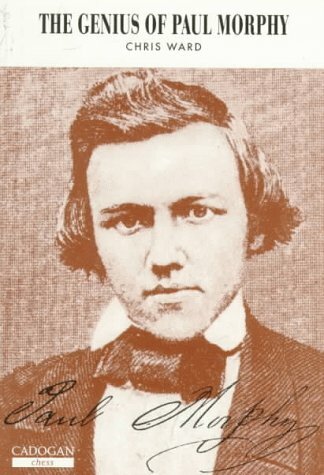 The brilliant American chess master Paul Morphy (1837-84) had a dazzling gift for attacking play that is admired to the present day. 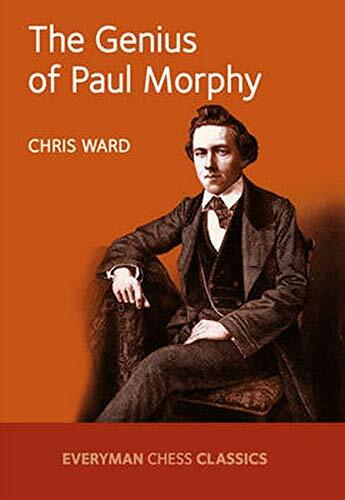 In this book, Chris Ward undertakes a fascinating examination of Morphy's games and style of play, providing a revealing insight into how Morphy was able to dominate his contemporaries. The recent return in popularity of the swashbuckling Evans Gambit, one of the daring opening variations associated with Morphy, shows there are many modern-day lessons to be learned from the chess visionaries of the past.